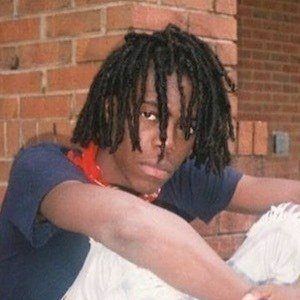 Atlanta based rapper who went viral with the release of his single "4Tspoon," which put him on the map with over five million views and counting. 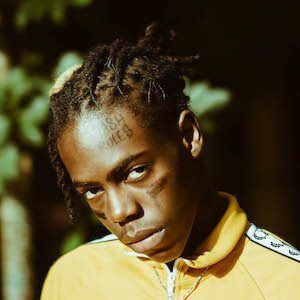 He has also been featured on Xxxtentacion's song "ILOVEITWHENTHEYRUN," which has 30 million plays. 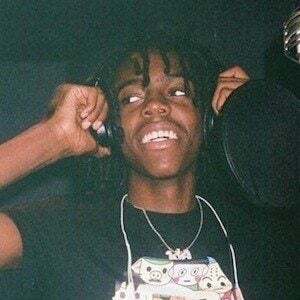 He has also collaborated with artists such as Playboi Carti, Lil Water, and Yung Lean. Prior to his music career, he was arrested with fellow rapper Che Trill and put on house arrest for the open case. He made a diss track about rapper Thouxandbanfauni for allegedly copying his sound. Born in St. Louis, Missouri, he has been based in Atlanta, Georgia. He has been a member of the group called BlockBoyz with D savage and Grownboi Trap.